There are a lot of websites out there that allow you to look at homes in Oregon. But none of them have the features we have here. You have the ability to search the MLS just like a real estate agent. Perform a search according to your area and home preferences. Once you start seeing homes you like, set yourself up on Daily Email Alerts. 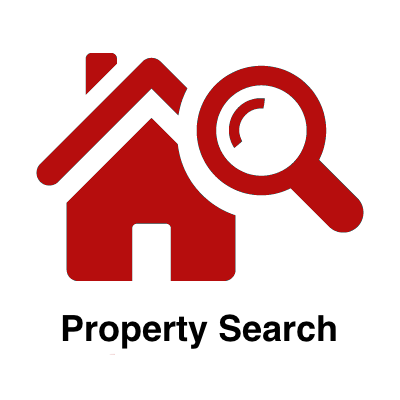 This will enable us to send you properties that match your personal search criteria. On top of that we will also send you notifications when homes you are interested in get priced reduced. Allowing you to jump on the best deal possible, before anyone else. Down below you will find more information on the locations we service in Oregon. I recommend you start with a search up above, this way you will only see properties you are interested in. ValleyOregonHomes.com has become the Willamette Valley's best Real Estate resource on the internet. Attracting over 20,000 visitors per month. Our easy to use search engine combines all of the whole Willamette Valley MLS listings and databases. 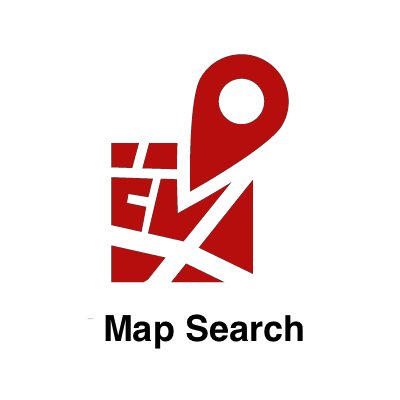 Allowing you to search land, condos, farm properties, and residential homes. In our home search you'll find all cities surrounding Albany: Shedd, Lebanon, Halsey, Tangent, Sweet Home, Lyons, Brownsville, Jefferson, Crabtree, and Scio. You also have the option to receive Daily Email Alerts of new Linn County real estate listings and price changes of properties that meet your search criteria. Plus, save multiple searches with unique names. You can also access your account anytime and change the frequency of the email alerts, share them with friends and much more! Search, compare and select the properties that you might consider looking at in person. Save your searches and favorite properties for later review. You may also get email updates of new listings and price reductions. And if you want, schedule a property showing online. You'll also find Corvallis and all its surrounding cities in Benton County: Alsea, Monmouth, Philomath, Blodgett, and Monroe. Lastly in our Willamette Valley home search you'll find every property in Salem. Salem is our capital and a very populated area. The real estate is just the same. Ranging from farm homes, historic properites, apartments, condos and million dollar luxury homes. 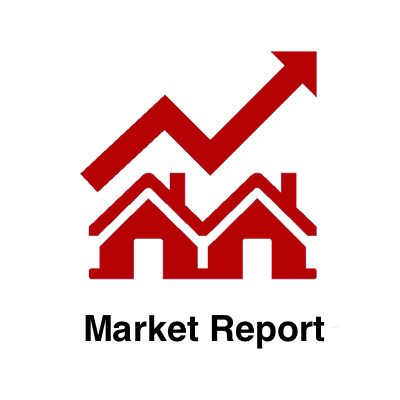 If you are looking to find out more about real estate in Salem, you are in the best place. Our real estate search engine also includes Portland. The biggest city in Oregon. Along with its neighboring cities: Beaverton, Lake Oswego and Gresham. This city is unlike any of the other towns. Lots of apartments, and luxury condo's. If you are relocating, from a large metro area, you will LOVE this town, find out more about Portland Real Estate. You will also find properties in surrounding counties, including: Yamhill, Washington & Clackamas. Eugene is mostly known for its university. The University of Oregon and the Oregon Ducks. Real estate here is a combination of homes and metro-apartments. If you are looking to relocate or find out more about the Eugene Real Estate market. Most know that buyers find properties, to buy, online today. Our dominate online presence, in Oregon, offers unparalleled exposure. Reaching millions of potential buyers worldwide. Imagine having thousands of registered users searching for homes just like yours? Distressed properties represent the majority of sales this year. Looking for a bank owned bargain? We can help. Upside down or facing foreclosure? We have been negotiating with banks for years and will guide you through this little understood time of the real estate market. 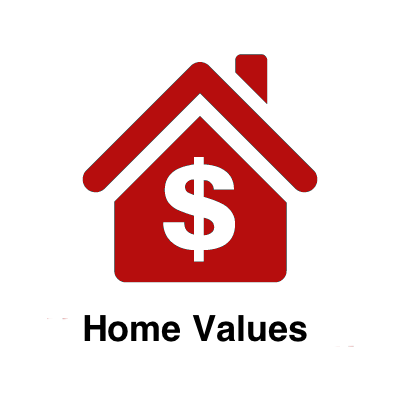 We can help you with a short sale if that is your preferred option. You can also search all Oregon Foreclosures by price, sq ft, county and city. Down below we have created a feed of Oregons latest homes listed for sale. This list changes everyday automatically, but if you find something and want to find out more don't hesitate to call or email us. Listing courtesy of Edwards Realty Trust Corporation. Listing courtesy of Peaceful Escape Real Estate. Listing courtesy of Next Phase Realty. Listing courtesy of Investors Trust Realty. Courtesy of Crowne & Kent, Inc. Listing courtesy of Crowne & Kent, Inc.. Listing courtesy of Round Stone Properties, LLC. Listing courtesy of Move Real Estate Inc. Listing courtesy of EM Realty Group.